Abortion will always be a controversial subject. 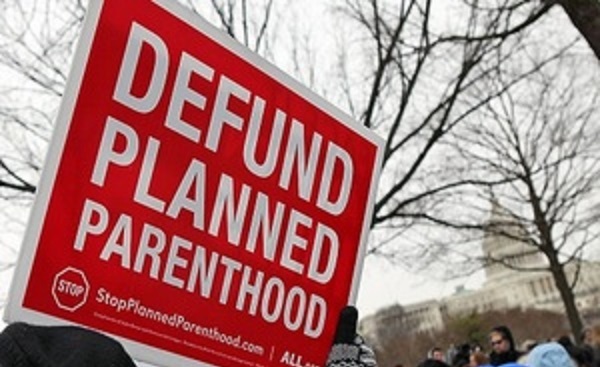 The defunding of Planned Parenthood should not be. Any organization accepting federal funding should be staying out of politics, as by receiving federal funding, an organization is no longer representing its employees, shareholders, etc., but representing all of the United States. Planned Parenthood is doing just the opposite.